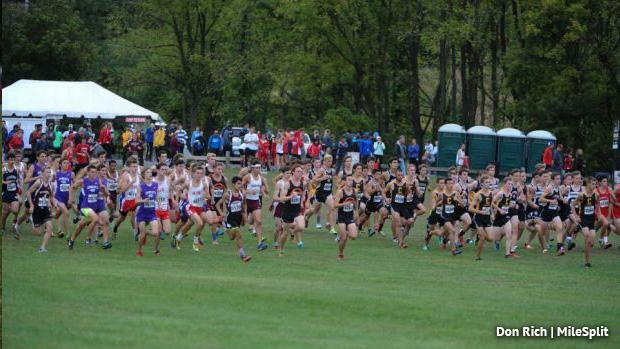 Lehigh University had released the race assignments for Friday's Paul Short Run, the annual meet that takes place on Lehigh's Murray Goodman Campus. As expected the fields are packed with talent. The high school races will be sorted into the Brown and White Races.